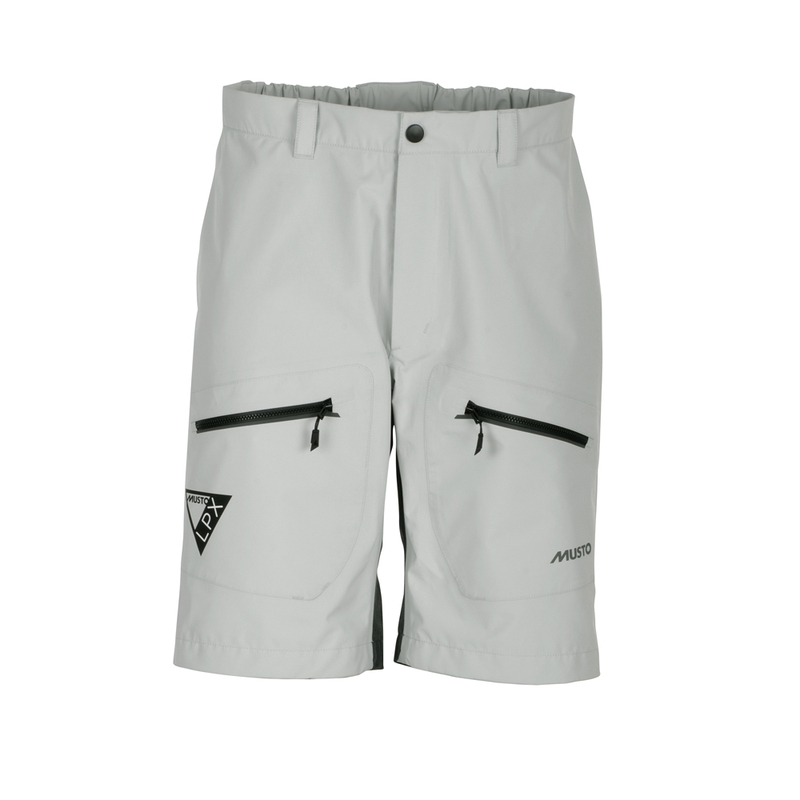 The high-performance, waterproof LPX Shorts are ideal for inshore sailing in the sun. Engineered with GORE-TEX® fabric, they will keep you dry even sitting on a wet deck. The seat is reinforced with Schoeller® Keprotec® which incorporates Kevlar® so your LPX Shorts will stand up to all the demands of performance sailing. These shorts will become your warm weather sailing essential.